AdamMaleBlog - Gay Culture, Art, Music, Humor, and more! 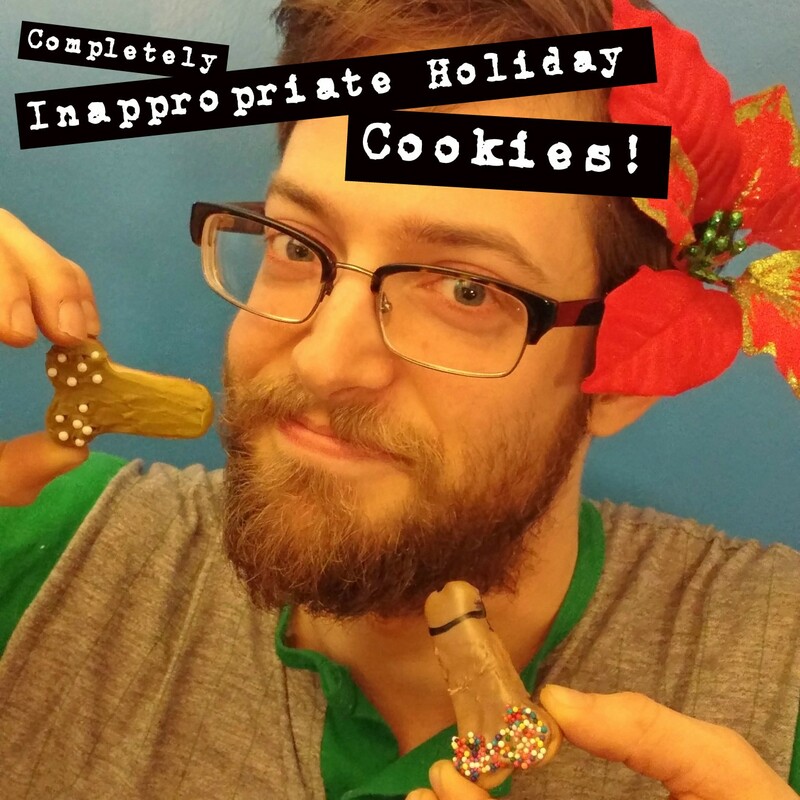 : Completely Inappropriate Holiday Cookies! The Holidays are almost here again and that can only mean one thing...it's time to make delicious treats that will totally shock and annoy our aging parents! 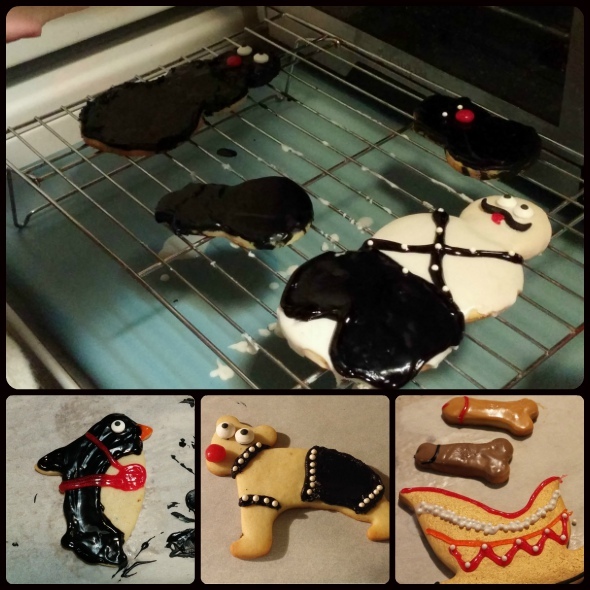 Last year we enlisted the help of professional chef Sara Whittlesey who spent an afternoon showing us how to simply and easily turn ordinary gingerbread cookies into fun, naughty treats. This year, we hit Sara up again! Her adorable husband Brett Whittlesey from the band Paint Fumes got in on the act, too! 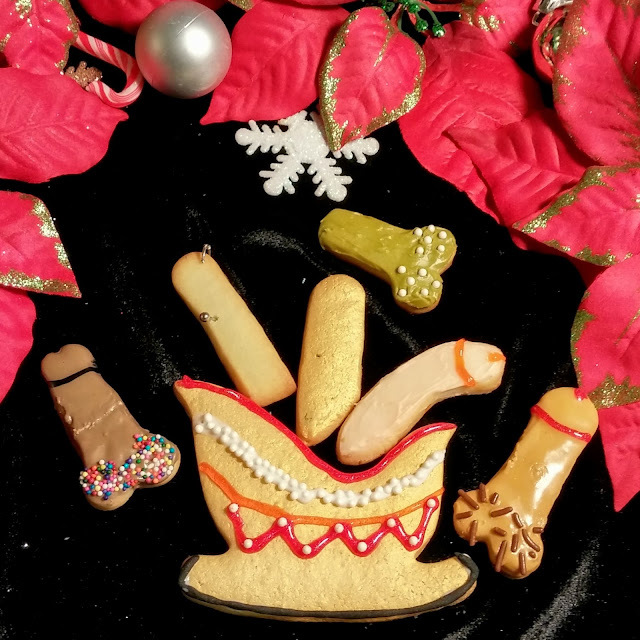 Together we spent a happy afternoon creating completely inappropriate Holiday cookies. If you want to make these at home, be sure to watch the step by step video on how to decorate cookies simply and easily at the bottom of the post! Yes, we tried to give a penguin a harness. 1) Sugar Cookies! Either bake your own or purchase blanks at your local store. We rolled these out and used a variety of cookie cutter shapes. 4) A variety of sugar beads for the studs, eyes, and ball gags. Red Hots work for ball gags, too! You can get most of this at craft stores like A.C. Moore, Michaels, etc... Grocery stores may have some of this stuff, but we found the craft stores were a much safer bet. 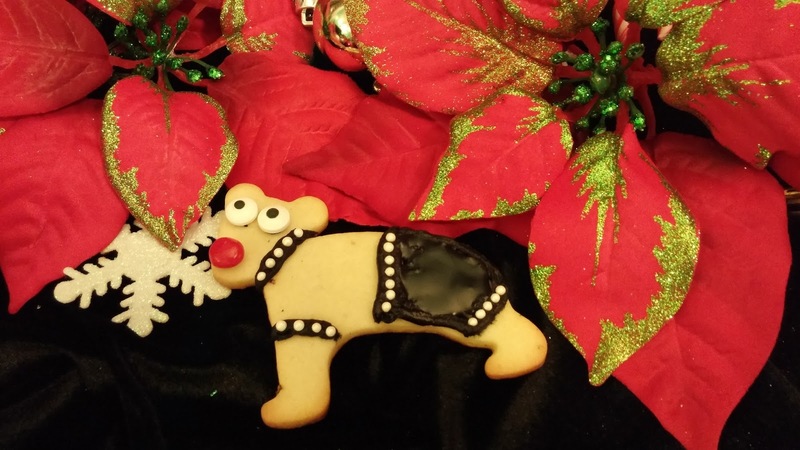 Watch our gingerbread video to see how it all comes together! Butcher Billy Gets Pac-Man Fever!